CARVILLE, La. 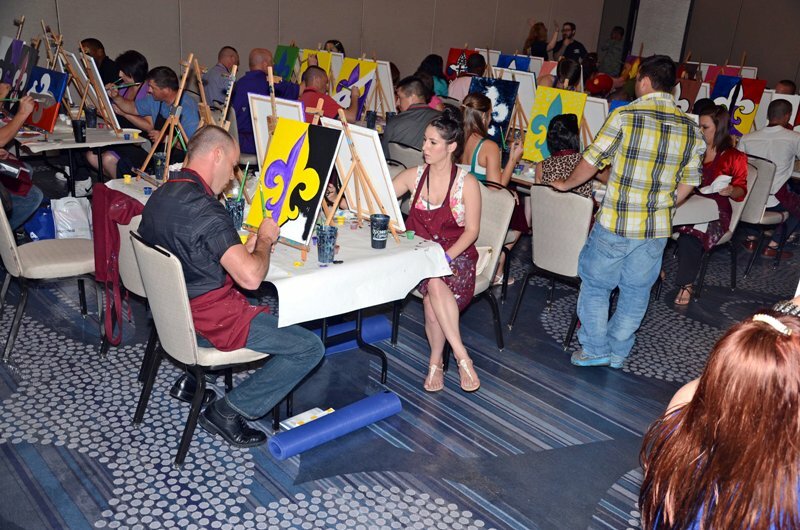 – More than 1,200 Louisiana Air and Army National Guardsmen and family members participated in a Yellow Ribbon Training Symposium at the Hyatt-Regency Hotel in New Orleans, July 27-28. 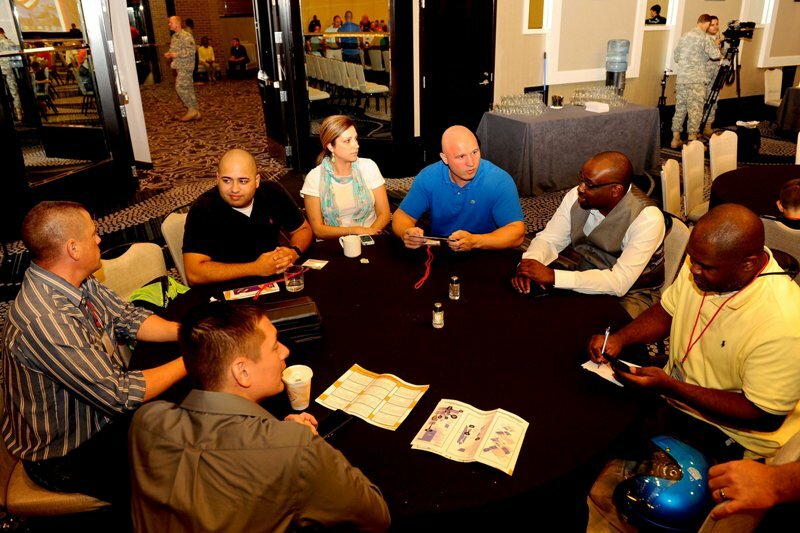 Soldiers and Airmen in the pre-, during or post-overseas deployment cycle, along with spouses, parents and siblings, attended two days of Department of Defense mandated courses interspersed with elective offerings such as personal finance, personal defense, home repair and artistic relaxation, among others. According to Lt. Col. Ed Bush, director of the Reintegration Office which oversees the LANG Yellow Ribbon program, the purpose of the DoD-mandated training event is three-fold. 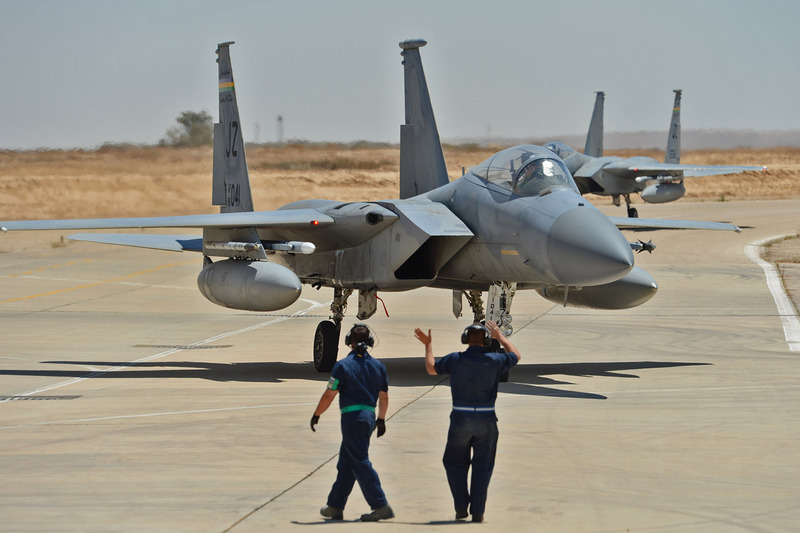 The first is to provide required training to Guardsmen who are deploying overseas or have returned from overseas deployment in a professional learning environment. Second, the RIO provides Soldiers, Airmen and their families access to individuals representing agencies and resources that provide critical services related to veterans’ benefits, employment, health and education. Finally, and most importantly, the LANG wants to honor the sacrifices these Guardsmen and family members make in service to their communities, state and nation. One Guardsman, Air Force Staff Sgt. Ralph Simcox, who was activated to Air Force Mortuary Affairs Operations in Dover, Del., in support of Operation Enduring Freedom, described what he and his newly-wed wife, Nancy, learned over the course of their weekend. 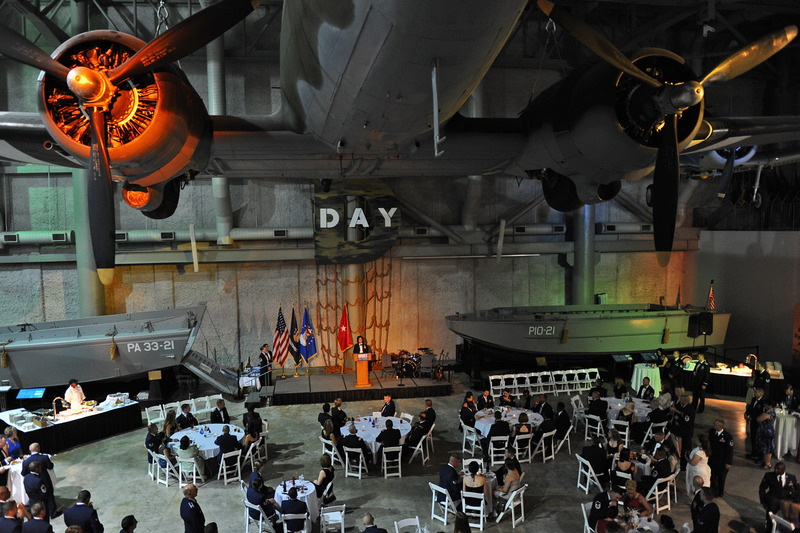 In his opening remarks at a Freedom Salute Awards ceremony where post-deployment Guardsmen received the Louisiana War Cross and other awards, Maj. Gen. Glenn H. Curtis, adjutant general of the LANG, noted just how crucial this training is to Louisiana Guardsmen. Curtis said that roughly 24,000 Air & Army Guardsmen from Louisiana have been activated in support of overseas operations since war-time deployments began in 2002, one of the highest per-capita rates of Guardsmen supporting war-time deployments in all 50 states and territories. 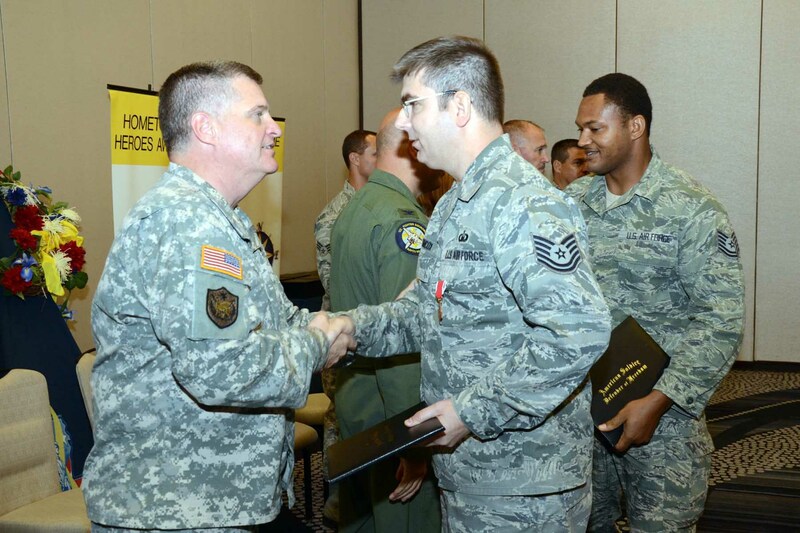 The Louisiana Air & Army National Guardsmen participating in this weekend’s Yellow Ribbon Symposium drew from the following units – 159th Fighter Wing, Belle Chasse; 1021st Eng. Co., Covington, Gonzales and Independence; 844th Eng. Co, West Monroe, Ruston and Pineville; 927th Eng. Co., Baton Rouge; 926th Mobility Augmentation Co., Baker; 1022nd Eng. Co., West Monroe; 528th Headquarters Service Company, Monroe; 756th Area Support Medical Company, Prairieville and Pineville; 204th Theater Airfield Operations Group and 2-244th Airfield Operations Battalion, Hammond and Pineville.